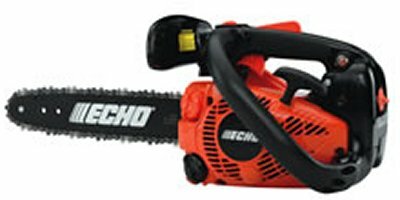 The ECHO Timber Wolf is the new standard for tough in chain saws. Built for the toughest environments on the ranch, farm or anywhere you choose, the ECHO Timber Wolf CS-590 is durable for any workload from felling a tree to cutting firewood. By Belgrade Sales & Service Inc based in Belgrade , MONTANA (USA). 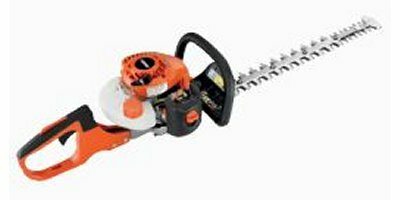 Professional-featured saw in a new lightweight design. By Saulco Enterprises based in Bracebridge, ONTARIO (CANADA). 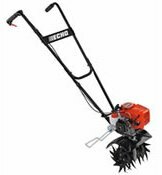 Delivers strong brushcutting performance in a light, easy-to-use package. By Sylvania Mower Center based in Toledo, OHIO (USA). By Eversharp Power Equipment Inc. based in Medina, OHIO (USA). By Hilliard Lawn & Garden based in Hilliard, OHIO (USA). Lightweight, 2-gallon, canister-style sprayer includes three types of nozzles. 2-gallon tank with UV inhibitors. 30' wand features three nozzles: brass adjustable, fixed fan and fixed cone. 45 PSI piston-style pump. Critical seals and O-rings made of Viton formulation. Marked in gallons and liters. By 2M Tractor, Storage & Dumpster based in Shepherdsville, KENTUCKY (USA). Lightweight, 2-gallon, canister-style sprayer includes three types of nozzles. By AllPower Equipment based in Athens, OHIO (USA). 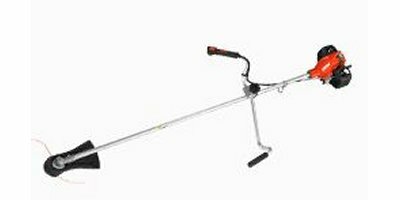 By Lawn Mower Shop Inc. based in Bound Brook, NEW JERSEY (USA). By Double J`s Repair Shop based in Ponte Vedra, FLORIDA (USA). By Salisbury Garden Machinery (SGM) based in Salisbury, UNITED KINGDOM. By Randell Agriculture Ltd based in Norwich Norfolk, UNITED KINGDOM. By Waipahu Lawn Equipment based in Waipahu, HAWAII (USA). 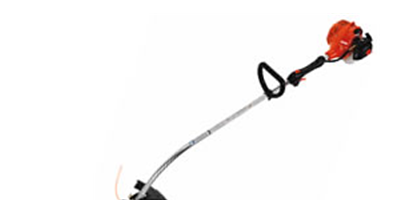 By Garden and Orchard Mowers based in Kent, UNITED KINGDOM.